Smart Control System: Smart motor control system (NLS design) with unique lever design ensures swift arm movement that reduces bouncing at end points of the barrier. Dual Spring (DSP) is installed which confirms two times smoother arm motion. Detection Sensor: To ensure the system be safer DSD Dual Sensor Detection is been used and thus this advanced design monitors the motor rotation simultaneously to auto rotate arms when blocked by obstacles and prevent further damage while the arm’s hit by the car. Easy Maintenance: Barrier Arm is coated with Epoxy powder paint and it keeps the unit looking clean for years. If in case the arm is damaged then it can be replaceable.AC motor used is high efficient and maintenance free. User Friendly & Safe: Power failure incident can easily be executed as the arm can be lifted by insert a key from outside to unlock the clutch. There is no need to open the entire case. Opening /Closing Speed: Faster opening is an important term to avoid wastage of time during peak hours. We can see the variety in BRT600 series which allow more cars to pass through in a faster way. 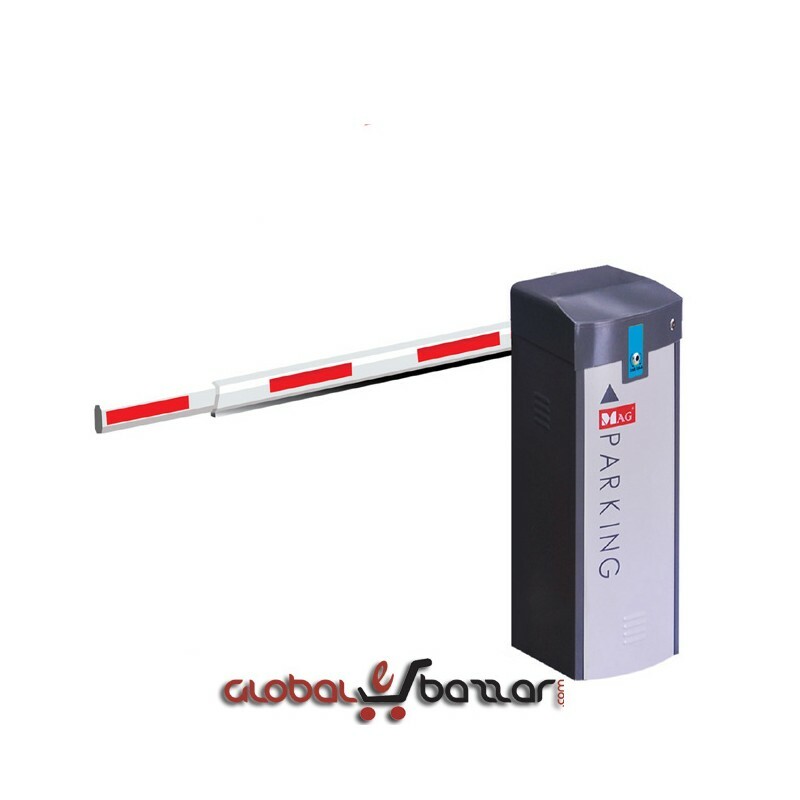 Car Parking Barriers are commonly used in controlling traffic and usually seen in busy sensitive area where managing traffic flow is necessary. Previous recognition of a parking barrier referred that it can only be operated by a person manually with a push button. But technology made it easier, smart and user friendly system. 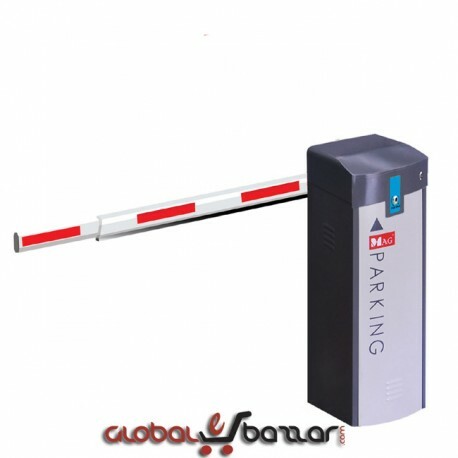 Usually Car parking Barriers are manufactured to keep the traffic flow balanced and arranged but if one needs to make sure the security as well then access control system can be installed. Global Automation Ltd offers complete solution of parking management with balanced combination of technically stable, strong and affordable systems. Applicable for indoor as well as outdoor parking area at airport, shopping mall, warehouse, hotel, factories, condominium, car rental companies, etc. It can also be customized and can be used together with any auto-pay ticketing parking or access control system.